Commercial Cleaning Services In Pembroke Pines | All Building Cleaning Corp. Commercial Cleaning Services In Pembroke Pines | All Building Cleaning Corp. Looking for professional cleaning services in Broward County? 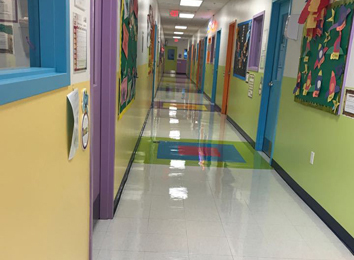 While All Building Cleaning Corp is headquartered in Miami, South Florida’s top commercial cleaning company services the entire region through locations throughout Broward and Miami-Dade. These satellite locations allow us to serve a wider swath of South Florida, allowing us to be more responsive to our customers for their commercial and office cleaning needs by providing around-the-clock service for all our clients. All Business Cleaning Corp. is a professional cleaning services firm handling all aspects of corporate and industrial cleaning for more than 20 years in the region. This includes everything from office cleaning to janitorial services, commercial floor cleaning, commercial carpet cleaning, commercial window cleaning and anything else your office or industrial facility might require. 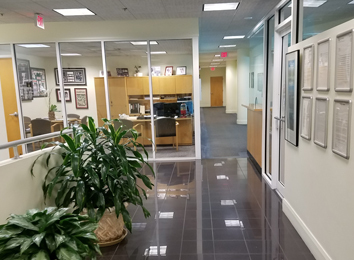 The Pembroke Pines office was established to serve Broward County so clients there can enjoy the benefits of one of Miami’s top professional cleaning services, but closer to your office or business in this region of South Florida. From our Pembroke location, customers in the area, including those located in Hollywood, Fort Lauderdale, Pompano Beach and Deerfield Beach can take advantage of All Building Cleaning’s top reputation for commercial cleaning. No matter what the need. Our services include reliable outsourced maintenance that is cost-effective for any business. Our Pembroke Pines location means we can better serve this area with quick response times and teams of qualified professionals to meet your needs in English and Spanish. Our Pembroke Pines office is designed specifically to fit the needs of the area. Our supervisors, managers and staff are local and know the community. They are bilingual, which is important. By being local we are on call 24 hours a day, 7 days a week. At All Building Cleaning Corp. our devotion to both professionalism and responsiveness is primary, which is why we opened in Pembroke Pines. A standard clockwork approach to day-to-day cleaning services, like bathrooms floors, carpets and windows is what we do and it saves our clients money, but often our customers might have an emergency and by being close we can be there to solve any problem. Broward County is the second largest county in Florida and 17th in the United States. And we cover all of Southeast Florida with the top technology and the most rigorous standards of professionalism in the industry. If you are in Broward County give us a call or write for a free consultation.